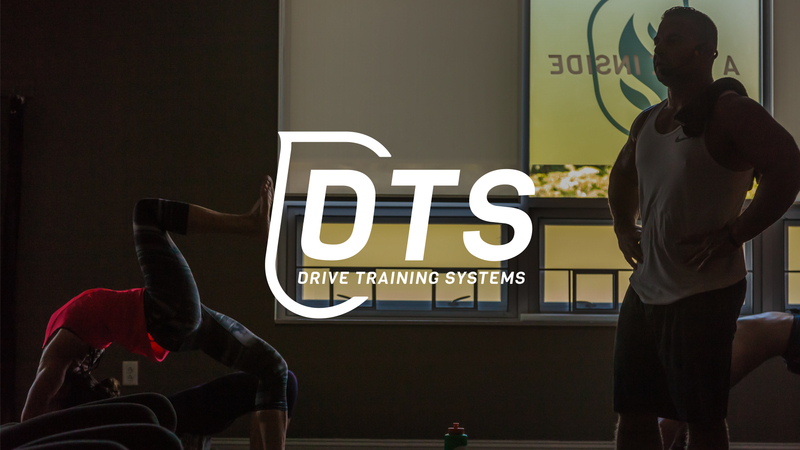 Drive Training Systems Yoga is not your typical gym yoga. 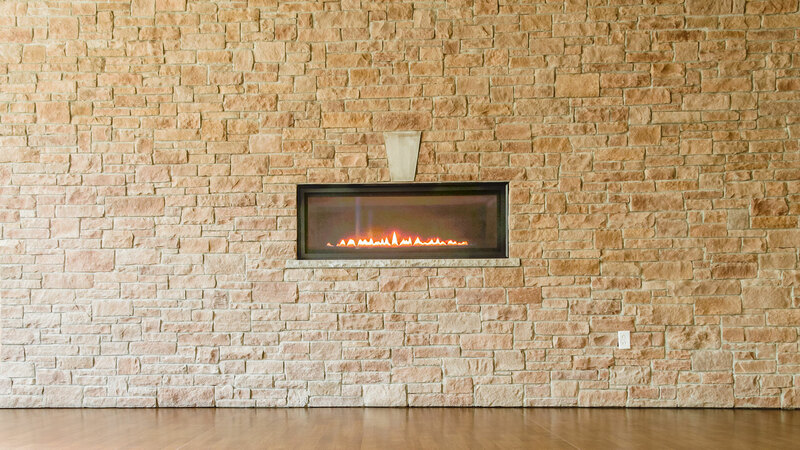 Designed to invigorate and provide accessible ways for you to move your body. Most of our classes are heated. This flow delivers strength, balance, and flexibility, and promotes mental toughness for growth and evolution of not only your yoga practice, but that helps you lead your greatest life. 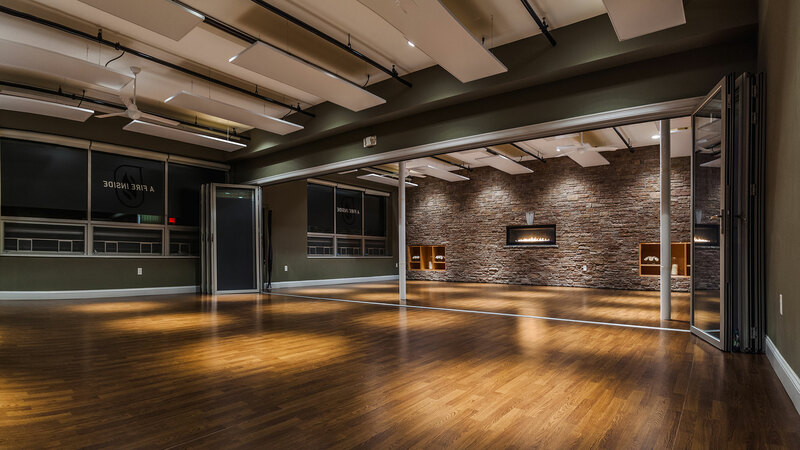 Our yoga is customized to complement existing fitness programs with a flow designed to prevent injuries and increase motivation. 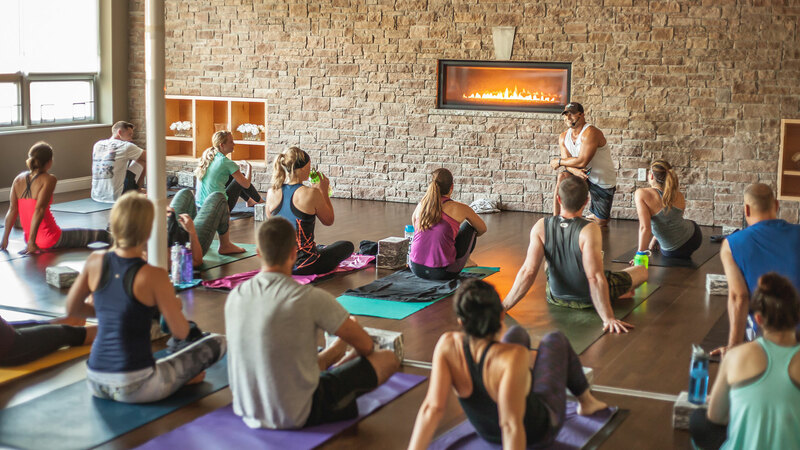 We pride ourselves on yoga programming options for everyone from weekend warriors to yogis to athletes – and everyone in-between. We have classes for rest and rehabilitation, core strength, muscle isolation. Drive 3R includes therapy ball rolling techniques to address and unwind muscular tension from key areas of the body. 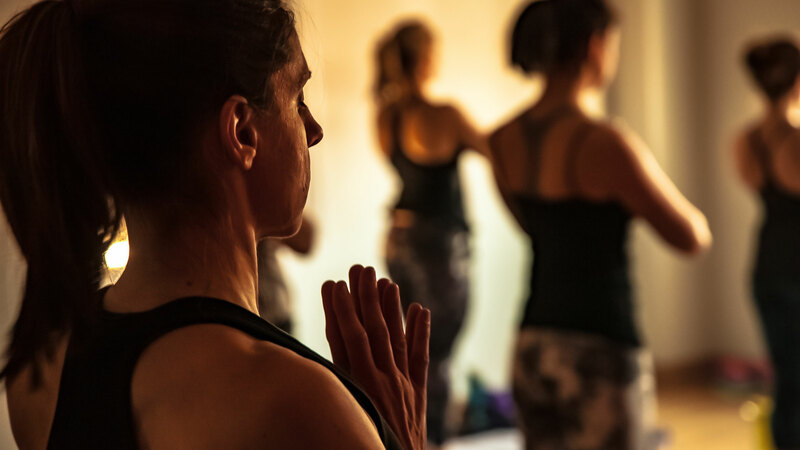 Our instructors are always learning and sharing their training with you, and classes are designed to bring you to the peak of your mental and physical state. For more information please inquire within.